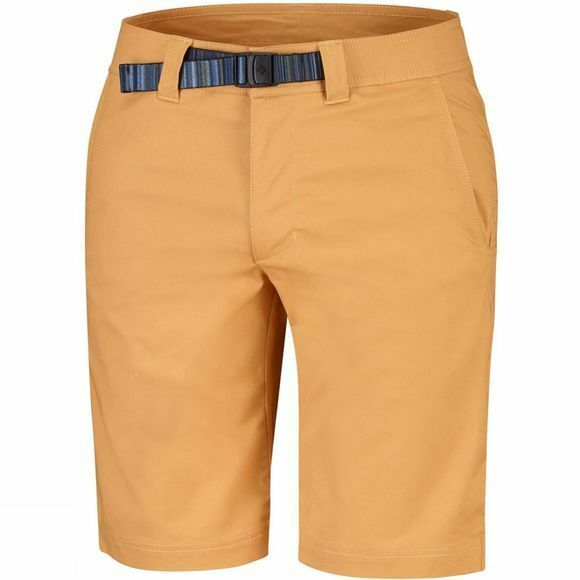 Benefit from the Mens Shoals Point Belted Shorts from Columbia and enjoy the great outdoors in comfort while staying protected from the sun's harmful rays. 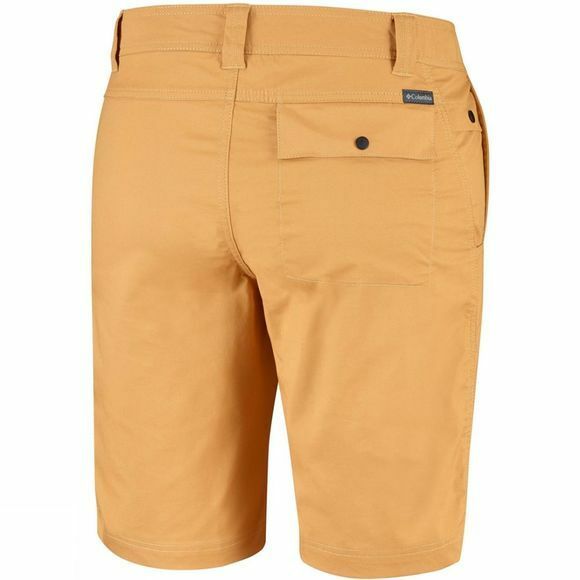 These Columbia cotton shorts provide a built-in UPF 50 sun protection as well as hand pockets and an integrated belt. Thanks to the elasthane fabric, the short is strech enough so you feel even more comfy.